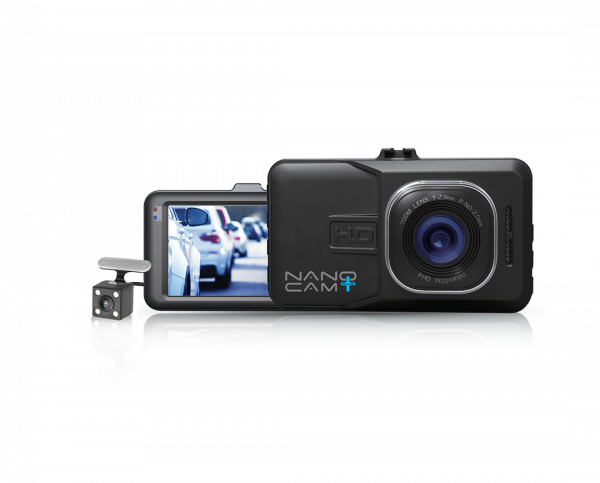 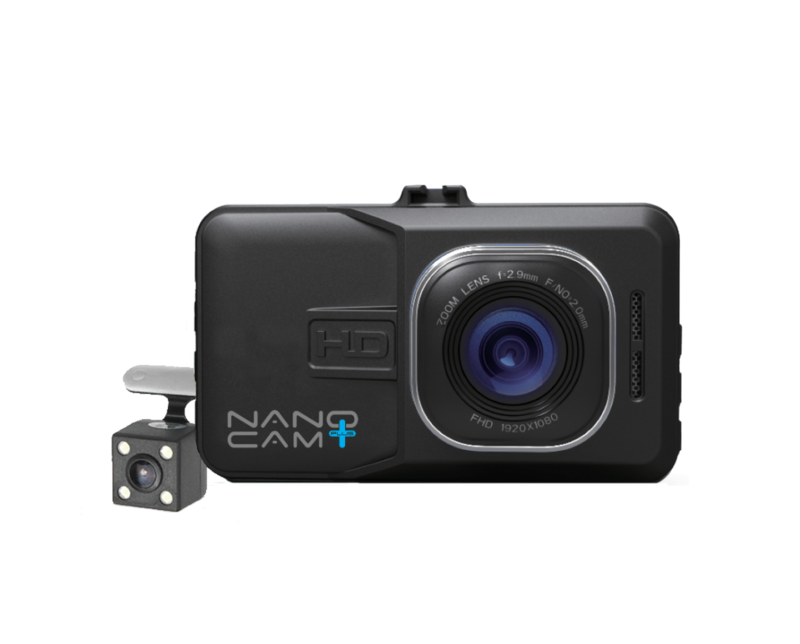 Dash Cam 1080P with Rear View Camera. 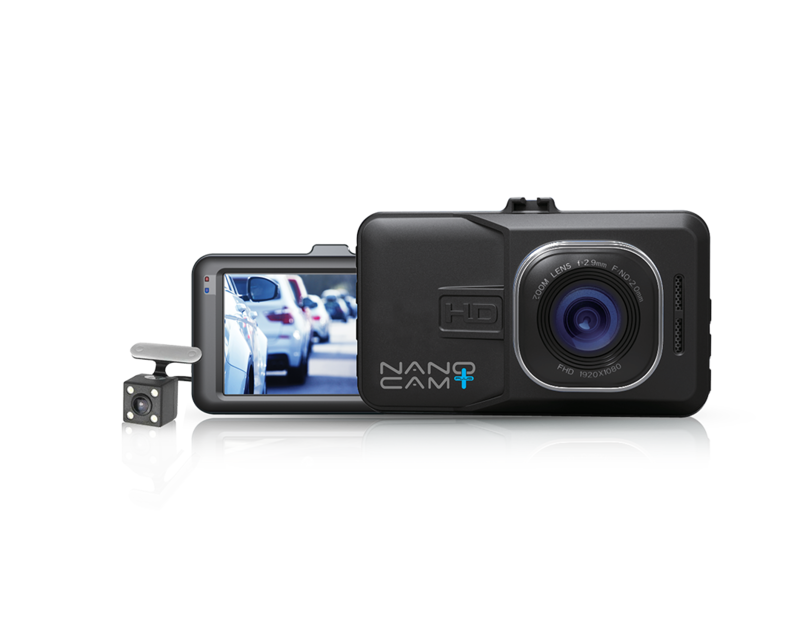 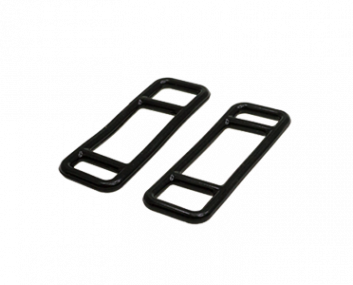 The NCP-DVRT1’s rear camera also doubles as a reverse monitor. 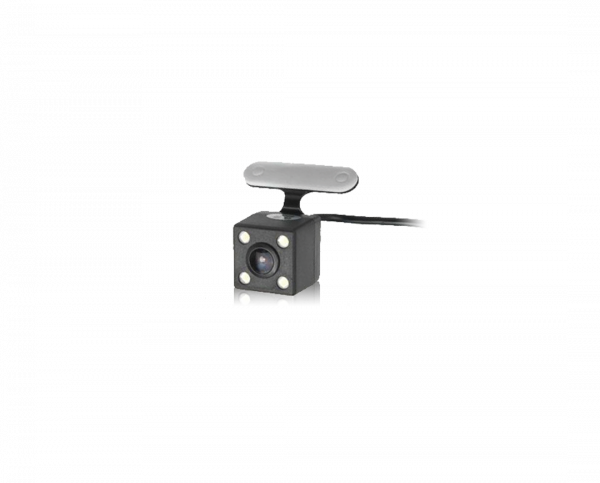 When the reverse gear of your vehicle is selected the 3” display will show your rear view with overlayed gridlines to assist with reversing and reduce your blind spots. Capture the action both in front of, and behind your vehicle with the NCP-DVRT1’s dual channel cameras. 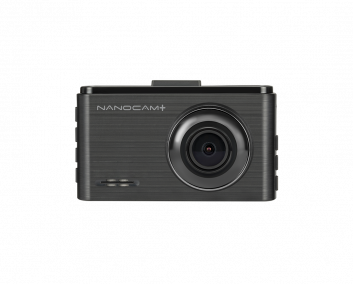 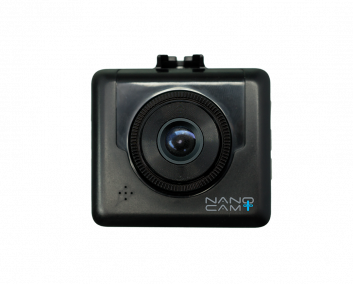 140° ultra wide angle lens captures more in you field of view than the average dash cam. 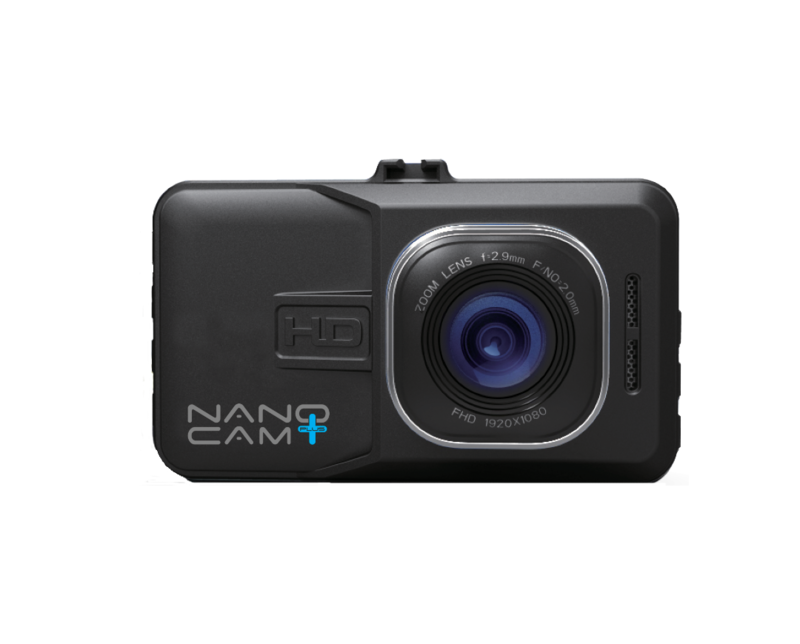 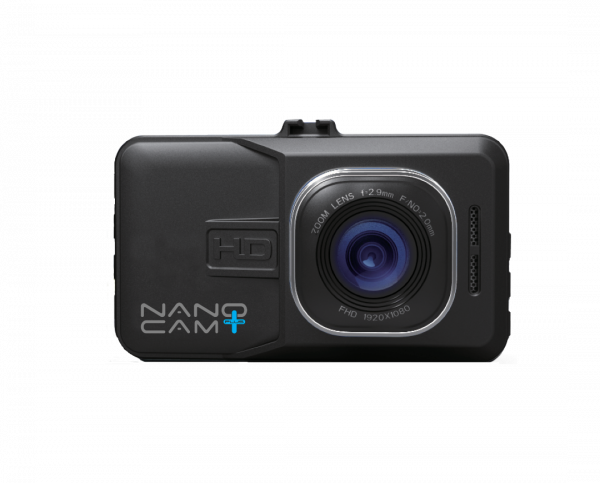 Full HD 1080p recording captures your footage in fine detail for high quality playback. 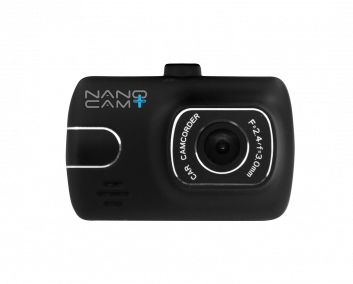 140° ultra wide angle lens brings all the details on the road into frame. 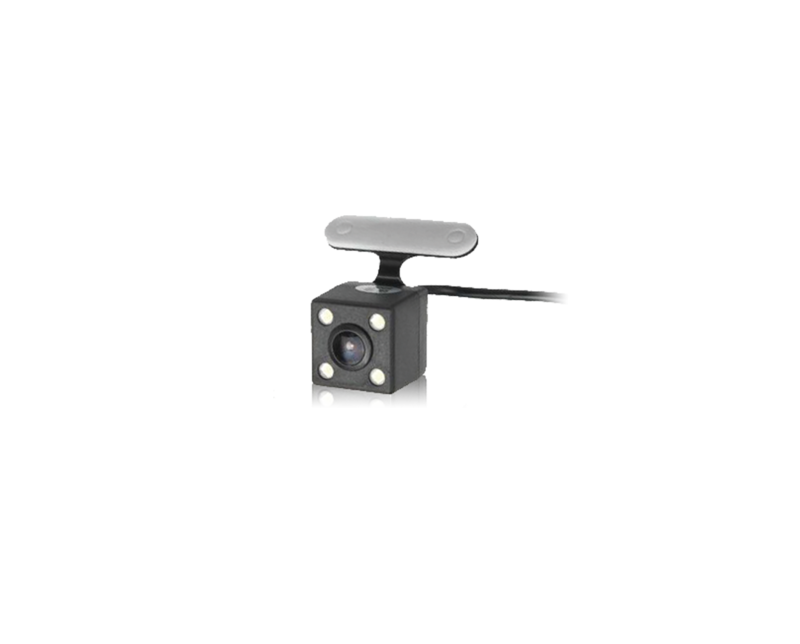 captures and records incidents both ahead and behind your vehicle simultaneously.